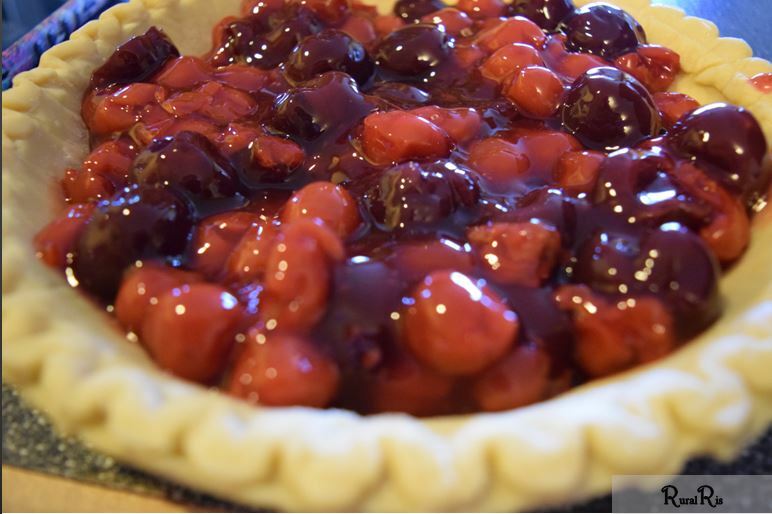 Every time I think of cherry pie, I think of the song Cherry Pie by Eden’s Edge, probably because I listened to it quite a lot when I first discovered it. That is beside the point, though. 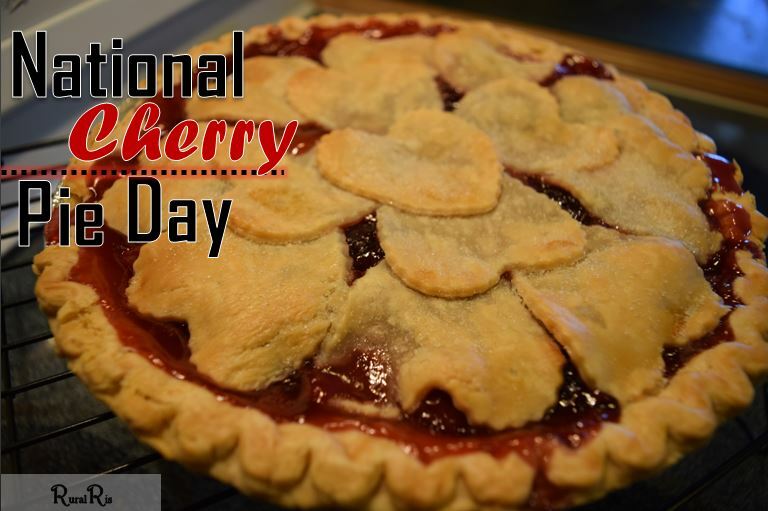 Today is National Cherry Pie Day! Such a classic deserves a nationally recognized day, am I right? 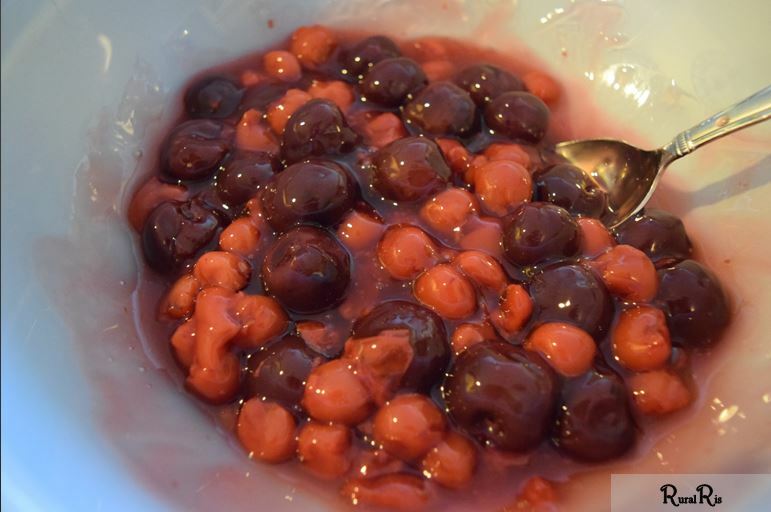 Drain the can of pitted cherries in heavy syrup (I just used a slotted spoon to fish them out). 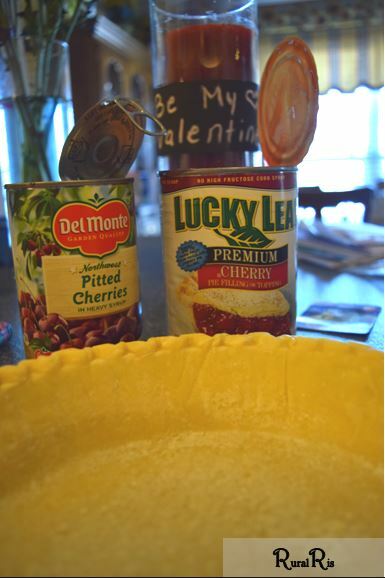 Mix them with the can of cherry pie filling and dump it all into the deep dish pie crust. 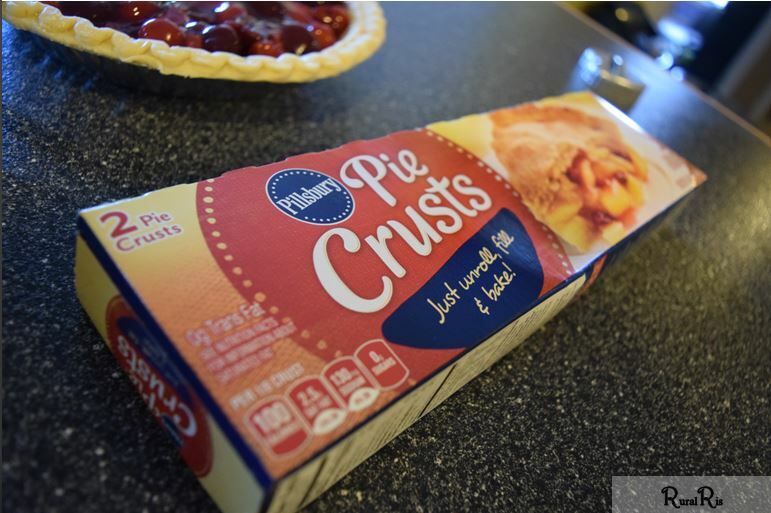 Roll out your pre-made pie crust on a floured counter. 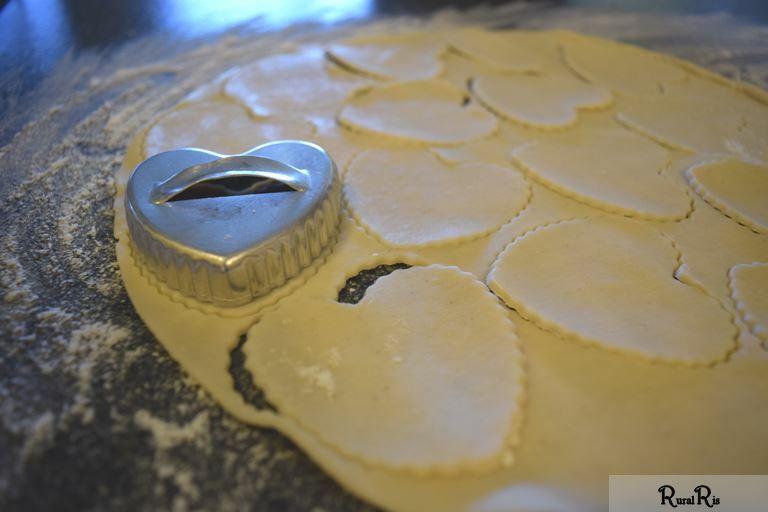 Take a heart shaped cookie cutter (honestly, you could use any shape you want) and cut a bunch of hearts from the crust. Place them on top of the filling, fanning them out, until it is all covered. 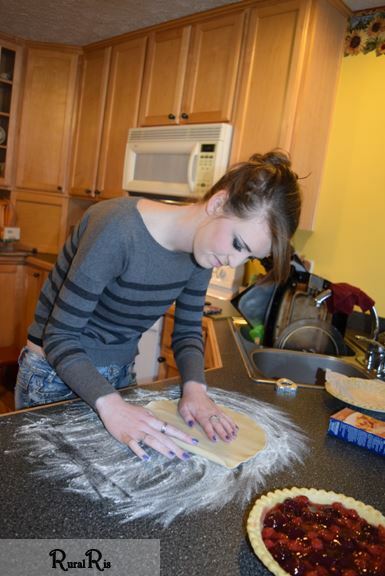 Take a pastry brush, and brush milk on top of the crust gently. Be sure to cover your edges with tin foil and pop in the oven at 350 degrees for 40-45 minutes or until golden brown. Mid-way through baking, I removed the tin foil and sprinkled sugar on top of the pie. 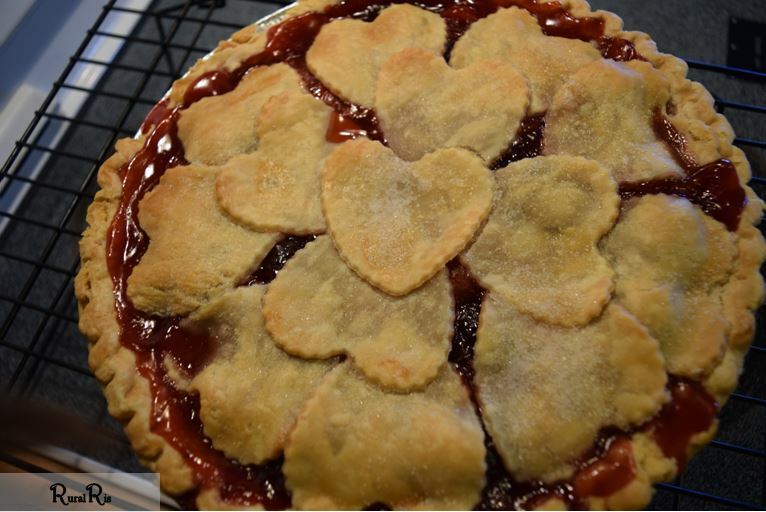 Once the pie is done, cool on a rack, and enjoy with ice cream. 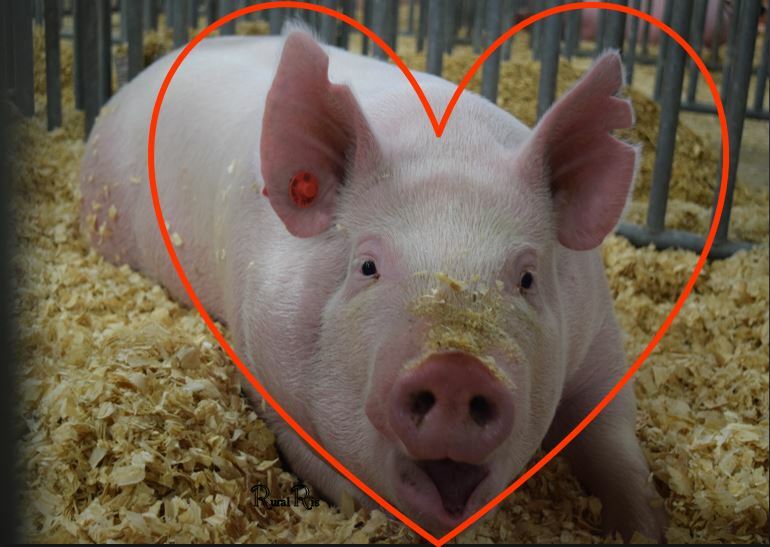 I Heart Pigs: Did You Know Pigs are Organ Donors? 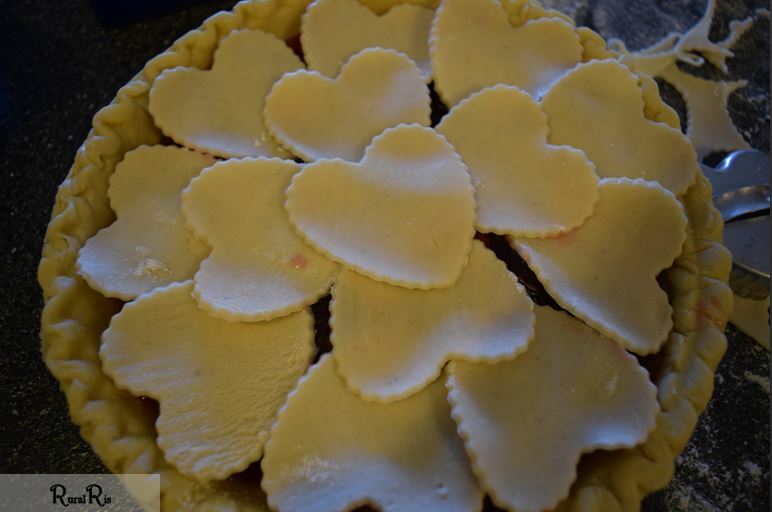 With Valentine’s Day on the horizon, there has been an explosion of pink, red, and hearts. While, I think my favorite hearts are those in chocolate form, there are other hearts that I think are pretty swell. Pig hearts for example are pretty awesome. Now before you assume I’m a fan of eating pig hearts, let me clarify that this is not what I am referring to. I’m talking about how scientists are raising pigs to be organ donors for humans, including heart transplants. This phenomenon is called xenotransplantation. While other species have been considered for the job, pigs complete the majority of the criteria. Apes are more closely related to humans; however, they are not in abundance and have the potential to carry diseases such as HIV. Pigs, when raised in a clean area, can pose less disease threat and are in abundance. The only problem with pigs as organ donors is the high response of a human’s immune system to the pig organ. Scientists are tackling this problem through genetic modification. There have been great strides made over the last decade that provide promising results for organs that are accepted by a human body. There is still much testing to be done though, but you can imagine the potential! We aren’t just talking about hearts, but kidneys and livers too. In addition to this, pig heart valves have been used in human hearts for over 30 years. 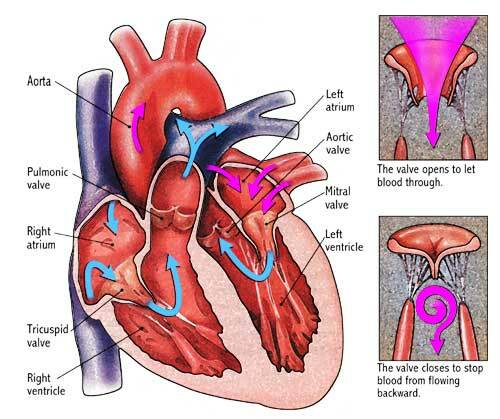 These are called biological valves. They do not last as long as mechanical valves, but they do not require long-term use of a anticoagulant.